Why bring sacrifices of a specific price? What kind of preparation is מֻרְבֶּכֶת–murbechet? Why is every animal sacrifice accompanied by a grain offering? 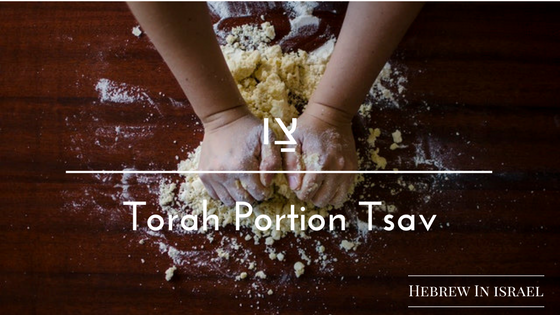 Why is leavened bread brought with the תּוֹדַת – todah (thank offering)? חֵלֶב – chelev, Forbidden Fat: just on sacrifices or all animals? Here is more information on the weekly group Hebrew Bible Class.